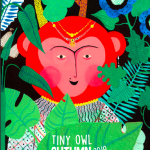 Although the Little Black Fish has already been translated and published in at least two different versions, the translation by Azita Rassi as published by Tiny Owl, London, has been very well received. It has been featured in various British media and websites; most notably the attention given it in the Guardian. 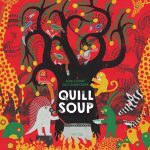 A Guardian author and critic has placed this translation on top of his ten item-long list of selected children’s literature books, which included children’s picture books by some of the most renowned authors of the genre. This kind of feedback is potent to be met with different kinds of interpretations and analysis. Some may call this a return of literature to the left-wing. Some may connect it to the power of Samad Behrangi’s story and some others to the power of Farshid Mesghali’s illustrations. 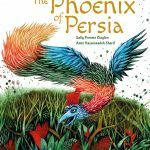 Others may even see small hints to the notice given to Iranian literature, mainly in relation to the illustrations, in these feedbacks that have been published in different countries thanks to several Iranian publishers. Looking past the translations by themselves – which leaves much to be desired, most of the translations of the Little Black Fish previously presented in Europe are missing a specific element of the story. 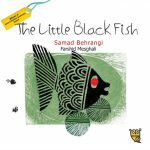 The Little Black Fish is a story only made whole with the text and the illustrations together, and its global successes (such as the Bratislava Award, Bologna Award, and the effect it had in Mesghali’s receiving the Hans Christian Anderson Award) is indebted to Mesghali’s illustrations. The later illustrations done for this book, which are often rather weak as compared to Mesghali’s ones, have led to the book never being properly recognised between children’s books societies. The first reason that has made this new translation be so well received has been the illustrations by Farshid Mesghali along with professional translation, editing by an experienced English editor and quality print. On the same note, it is also important to ask how is this book going to be read in an English-speaking community? In a country whose culture embraces conservatism, how is a revolutionary type of story going to fit in? Samad Behrangi’s story is a revolutionary one, having been written in the 70’s/80’s Iranian social background, encouraging the readers to rebel and take revolutionary actions. 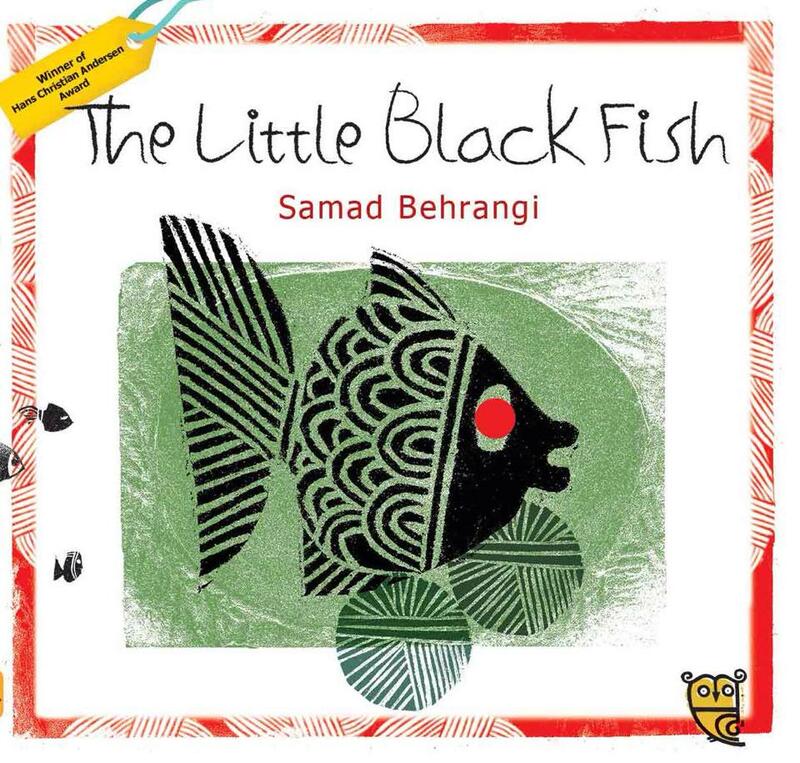 In this social background, the little black fish is an exemplary revolutionary who is rising against the –as the book puts it – obsolete traditions of his society. But does the Little Black Fish still hold the same meaning in today society? Although one cannot hesitate to say that for some of the Iranians who read the book nowadays look at the book with a historic eye and hold the little black fish to be more or less what it was, the rest are children and they read the book without such historic backgrounds in mind. 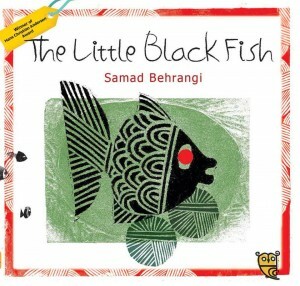 If the Little Black Fish, despite the children’s books following it in style being published at about the same time and changed Iran’s children’s literature one by one for about two decades, is still going strong with its audience, it is because it was able to cross over the barrier that was the 70’s/80’s decades in Iran. In my opinion however, Farshid Mesghali’s illustrations had more to do in creating this capacity than the text itself. Beyond this gate, it is a more or less conservative children’s story which includes the essential ingredients of today’s children and teen’s literature such as curiosity, precarious and exciting adventures and overcoming problems to reach a goal and follows the story by putting an independent and active child (the little black fish) in the centre of things. Ingredients such as these are well-known in the world of children’s literature and make up many children’s fantasies. In this light, the Little Black Fish has slowly come out of closed political circles and found new meanings for itself in bigger circles and can now be enjoyed by an audience of any preference and taste. 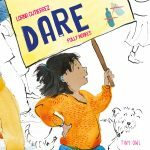 Nevertheless it is still a story which provokes the reader against conservatism and it is unique from most other children’s books for this specific reason. **The Little Black Fish is available at all online bookstores and also some independent bookshops in Britain and around the world.